The secret to more business with less money. 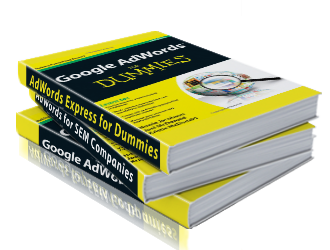 Is your AdWords account manager doing his/her job? What Better Investment than Powerball?